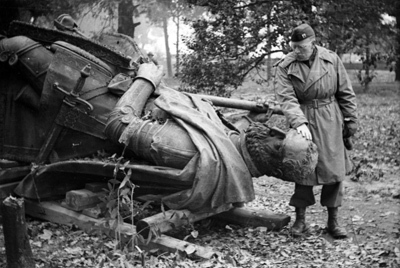 This week on Fieldstone Common our featured guest is Laura Macaulso, curator of “An Artist at War: Deane Keller, New Haven’s Monuments Man,” an exhibit at the New Haven Museum in New Haven, Connecticut. This week’s discussion is a little different because we are not speaking about a particular book. Instead we are talking with Laura about Deane Keller and all she leaned about him researching for this exhibit. Laura A. Macaluso was trained in art history, museums and cultural heritage and spent her 20s and 30s studying, working and traveling. Now, she is getting down to some writing, including a new book on portraits as a sideline to her dissertation on city identity and public art. Laura remembers three important places in her travels: Florence, where she earned a Master’s degree in art history, Edinburgh, where she was married, and southern Africa, where she was a Fulbright Scholar. She plans to visit Egypt when she earns her PhD from Salve Regina University. She is a recent transplant to central Virginia, where her husband Jeffrey Nichols directs Thomas Jefferson’s retreat home, Poplar Forest (www.poplarforest.org). They enjoy visiting historic sites and parks, but mostly sitting by the fire with two cats and a dog. The Monuments Men were a real unit during WWII tasked with saving the great art of Europe from Hitler and the Nazis. The Monuments Men became better known after a book of the same title by Robert Edsel and then further by the recent movie starring George Clooney. 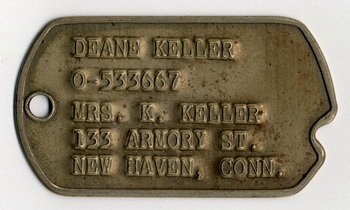 There were three Monuments Men from Connecticut, one of them, Yale Professor Deane Keller is currently being featured (December 2014-May 2015) in an exhibit at the New Haven Museum in New Haven, Connecticut. 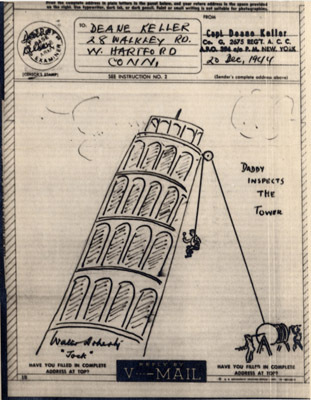 In this interview Laura Macaluso and I discuss Deane Keller’s life, his talents and his success as a Monument’s Man and how he became beloved by the people of Italy for protecting their heritage. 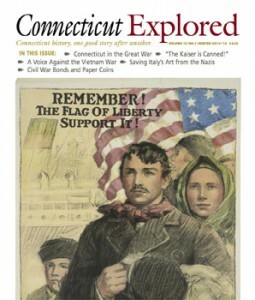 A one-year subscription to Connecticut Explored Magazine is given out to the Fieldstone Common audience courtesy of Connecticut Explored. Congratulations to our winner and thanks to Connecticut Explored Magazine for their generosity in donating the subscription! Question: What’s that’s new stuff in the Fieldstone Common title (FC 99)? Answer: That makes it easier, especially for iTunes and other podcast listeners, to keep track of which episode they are listening to. FC stands for Fieldstone Common and 99 is the number of the episode. 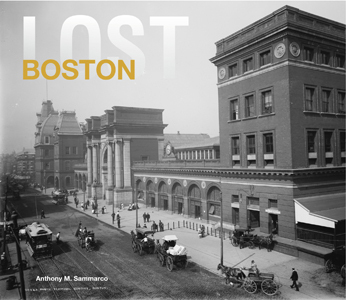 This week on Fieldstone Common our featured guest is Anthony Sammarco, the author of the book Lost Boston. Since 1997, Anthony Sammarco has taught history at the Urban College of Boston, and his course “Boston’s Immigrants” is based on his book of the same name to highlight the city’s diversity. He was named educator of the year in 2003 and he serves on the UCB’s Leadership Council. Mr. Sammarco received the Bulfinch Award from the Doric Dames of the Massachusetts State House and the Washington Medal from the Freedom Foundation and was named Dorchester town historian by Raymond L. Flynn, mayor of Boston. He was elected a fellow of the Massachusetts Historical Society, is a member of the Boston Author’s Club and is a proprietor of the Boston Athenaeum. In his volunteer work, he is treasurer of the Victorian Society, New England Chapter, and a trustee of the Forest Hills Cemetery Educational Trust. He is past president of the Bay State Historical League and the Dorchester Historical Society. He lives in Boston and in Osterville on Cape Cod. A nostalgic journey back in time to visit some of the disappeared buildings and places in all their grandeur, before the wrecking ball and decline set in. 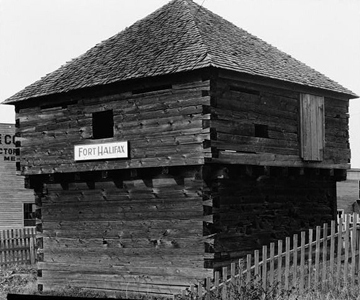 From the 1850s up to the present day, 68 different losses are represented here, including schools, churches, theaters, grand mansions, dockyards, racetracks, parks, stores, hotels, offices, and factories. Organized chronologically starting with the earliest losses and ending with the latest, the book features much-loved insitutions that failed to stand the test of time, along with old-fashioned hotels and sports facilities that were beyond updating or refurbishment. Losses include Franklin Place, Boston City Hall, Cathedral of the Holy Cross, Hancock House, Gleason’s Publishing Hall, Fort Hill, Franklin Street, Boston Coliseum, Boylston Market, Merchants Exchange, Haymarket Square, Boston Public Library, Horticultural Hall, Boston Museum of Fine Arts, Revere House (Hotel), Huntington Avenue Grounds, Charlestown City Hall, Molasses Tank, Cyclorama, Readville Trotting Park and Race Track, East Boston Airport, Boston Latin School, East Boston Ferries, Braves Field, Massachusetts State Prison, Boston Opera House, Boston Aquarium, The Howard Athenaeum, and Dudley Street Station. Oversized Hardcover – 144 pages with lots of photos and an index. 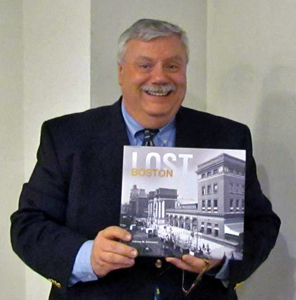 Lost Boston is available for purchase from Amazon.com and other booksellers. In this interview Anthony Sammarco and I discuss the great variety of building and public places that have been removed from the Boston, Massachusetts landscape. They range from the Old Feather Shop to prisons, ferries and baseball fields. There was even a Victory Garden in what is now a park-like Copley Square. We discuss why the demolitions occurred and the way some buildings still remain but have been transformed. We also talk about the Boston Athenaeum as a historical repository and the importance of local history in the lives of neighborhood residents. One copy of Lost Boston is given out to the Fieldstone Common audience courtesy of Pavilion Books. Congratulations to our winner and thanks to Pavilion Books for their generosity in donating the book! Fieldstone Common is now broadcast every other week. This week on Fieldstone Common our featured guest is author Liz Petry. This week’s discussion is a little different because we are not speaking about a particular book. Instead we are talking with Liz about her inspirational and extraordinary family which include two of the first licensed African American Pharmacists in the state of Connecticut and her mother, Ann Petry who was the first best selling female African American author. With more than 10 years of experience in journalism and a degree in law, Liz Petry has found great rewards in researching and writing two books about aspects of the African American experience. Her first book “Can Anything Beat White? : A Black Family’s Letters,” explored the lives of her maternal grandmother’s family as they traveled to Hawaii, the Philippines and parts of the Deep South between the 1890s and 1910. Her second book, “At Home Inside: A Daughter’s Tribute to Ann Petry,” is a memoir about her amazing and multifaceted mother, the renowned author, Ann Petry. Liz is currently working on a new non-fiction book that engages topics beyond her family and beyond the twentieth century. In this interview Liz Petry and I discuss her family’s transformation from Southern escaped slaves to educated middle class residents of Connecticut. Her grandfather, Peter Lane, was the first male African American pharmacist in the State of Connecticut and her great aunt, Anna Louise James, was the first female African American pharmacist. Her mother was the first African American Best Selling Author in the United States. We dig deep into her heritage and discuss the successes and challenges that her family has faced through the generations. Please see the WikiPedia listing above for other books by Ann Petry. Question: What’s that’s new stuff in the Fieldstone Common title (FC 97)? Answer: That makes it easier, especially for iTunes and other podcast listeners, to keep track of which episode they are listening to. FC stands for Fieldstone Common and 97 is the number of the episode. Fieldstone Common is currently on a short summer break. We’ll return on Thursday, August 7, 2014. In the meantime check out all the great back episodes that you need to catch up on! We’ll hear from a number of the speakers at the conference including keynote speaker Laurel Thatcher Ulrich. The Massachusetts History Conference was held June 2, 2014 on the Campus of College of the Holy Cross in Worcester, Massachusetts. Both presenters and attendees at the conference are featured in this episode, including two previous Fieldstone Common Guests Marla Miller and Michelle Marchetti Coughlin. 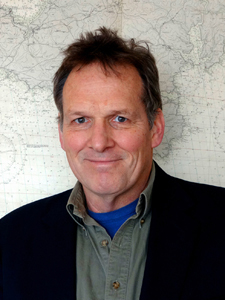 This week on Fieldstone Common our featured guest is Gregory N. Flemming, the author of the book At the Point of a Cutlass: The Pirate Capture, Bold Escape, and Lonely Exile of Philip Ashton. This book tells the fantastic story of a fisherman’s capture by a notorious pirate and his risky and dramatic escape. Gregory Flemming spent more than three years researching At the Point of a Cutlass, which tells for the first time the complete story of Marblehead fisherman Philip Ashton and the horrific pirates who captured him. When researching and writing At the Point of a Cutlass, Greg explored many of the key locations in Ashton’s odyssey, from the remote Nova Scotia harbor where Ashton was captured at gunpoint to the Caribbean island of Roatan, forty miles off the coast of Honduras, where Ashton escaped. Much of Roatan’s hilly terrain remains, even today, unpopulated and heavily forested — the eastern part of the island, where Ashton was marooned and lived, is still accessible only by boat. 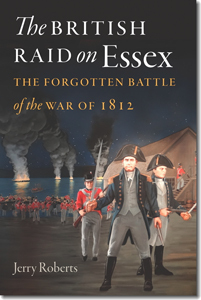 The book draws not only on Ashton’s own first-person account of his experiences, but also a wealth of other materials, including hundreds of colonial newspaper reports, trial records, and the hand-written logbooks and correspondence from the British warships that patrolled the Bay of Honduras and fought with Edward Low’s pirate crew. 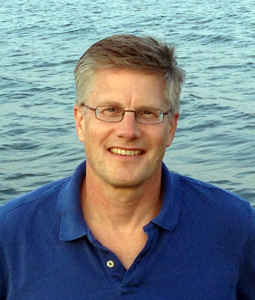 Greg is a former journalist with a Ph.D. from the University of Wisconsin-Madison. A New England native, he is a graduate of the University of New Hampshire. He lives with his family in New England. You can learn more about Greg at gregflemming.com. Based on a rare manuscript from 1725, At the Point of a Cutlass uncovers the amazing voyage of Philip Ashton — a nineteen-year old fisherman who was captured by pirates, escaped on an uninhabited Caribbean island, and then miraculously arrived back home three years later to tell his incredible story. Taken in a surprise attack near Nova Scotia in June 1722, Ashton was forced to sail across the Atlantic and back with a crew under the command of Edward Low, a man so vicious he tortured victims by slicing off an ear or nose and roasting them over a fire. “A greater monster,” one colonial official wrote, “never infested the seas.” Ashton barely survived the nine months he sailed with Low’s crew — he was nearly shot in the head at gunpoint, came close to drowning when a ship sank near the coast of Brazil, and was almost hanged for secretly plotting a revolt against the pirates. Like many forced men, Ashton thought constantly about escaping. In March of 1723, he saw his chance when Low’s crew anchored at the secluded island of Roatan, at the western edge of the Caribbean. Ashton fled into the thick, overgrown woods and, for more than a year, had to claw out a living on the remote strip of land, completely alone and with practically nothing to sustain him. The opportunity to escape came so unexpectedly that Ashton ran off without a gun, a knife, or even a pair of shoes on his feet. Yet the resilient young castaway — who has been called America’s real-life Robinson Crusoe — was able to find food, build a crude shelter, and even survive a debilitating fever brought on by the cool winter rains before he was rescued by a band of men sailing near the island. Based on Ashton’s own first-hand account, as well trial records, logbooks, and a wealth of other archival evidence, At the Point of a Cutlass pieces together the unforgettable story of a man thrust into the violent world of a pirate ship and his daring survival and escape. Hard cover; 241 pages with end notes, a bibliography, an index, and some photos and illustrations. 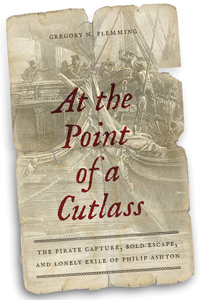 At the Point of a Cutlass is available for purchase from Amazon.com and other booksellers. In this interview Greg Flemming and I talk a lot about pirates! Philip Ashton, a fisherman from Marblehead, Massachusetts was taken captive for nine months by the notorious pirate Edward Low. We dive into a discussion about pirate culture, what it means to be a pirate and what life was like on board the ship. We also talk about the resources and challenges of researching in the early 18th century. This is a really fascinating tale you won’t want to miss! One copy of At the Point of a Cutlass is given out to the Fieldstone Common audience courtesy of ForeEdge. Congratulations to our winner and thanks to ForeEdge for their generosity in donating the book! Question: What’s that’s new stuff in the Fieldstone Common title (FC 93)? Answer: That makes it easier, especially for iTunes and other podcast listeners, to keep track of which episode they are listening to. FC stands for Fieldstone Common and 93is the number of the episode. 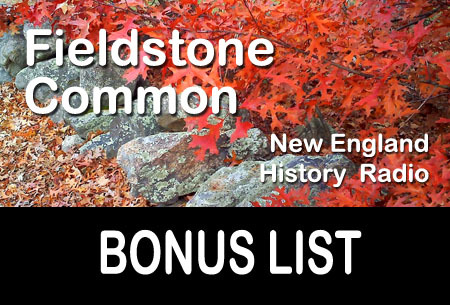 This week on Fieldstone Common our featured guest is Paul S. Gillies, the author of the book Uncommon Law, Ancient Roads, and Other Ruminations on Vermont Legal History. 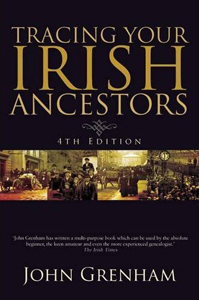 This book shows us the importance of understanding how laws came about and their significance in helping us understand history. 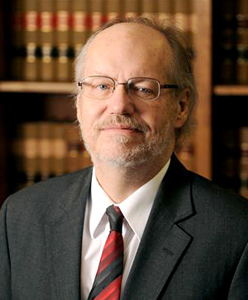 Paul Gillies is a partner in the Montpelier, Vermont law firm of Tarrant, Gillies, Merriman & Richardson. He co-edited The Records of the Vermont Council of Censors with D. Gregory Sanford, and wrote A Book of Opinions with James H. Douglas and A Place to Pass Through: Berlin, Vermont 1820-1991. 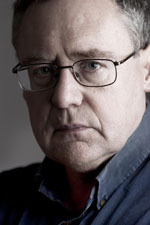 He is a co-founder of the Vermont Judicial History Society and the Vermont Institute for Government. A former Vermont Deputy Secretary of State, he is presently Moderator of the Town of Berlin. Trade Paperback; 414 pages with end notes, a bibliography, an index, and some photos and illustrations. 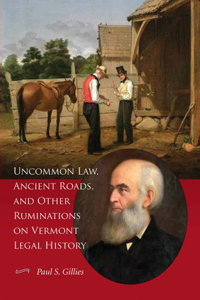 Uncommon Law, Ancient Roads, and Other Ruminations on Vermont Legal History is available for purchase from the Vermont Historical Society. One copy of Uncommon Law, Ancient Roads, and Other Ruminations on Vermont Legal History is given out to the Fieldstone Common audience courtesy of the Vermont Historical Society. 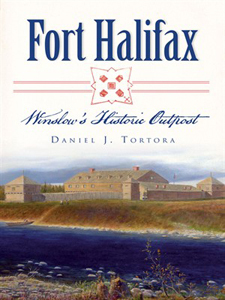 Congratulations to our winner and thanks to the Vermont Historical Society for their generosity in donating the book! Question: What’s that’s new stuff in the Fieldstone Common title (FC 92)? Answer: That makes it easier, especially for iTunes and other podcast listeners, to keep track of which episode they are listening to. FC stands for Fieldstone Common and 92 is the number of the episode.